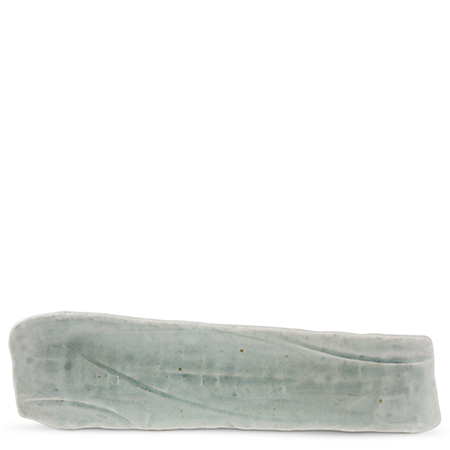 The beautiful Coral Blue series feels organic in shape and color. 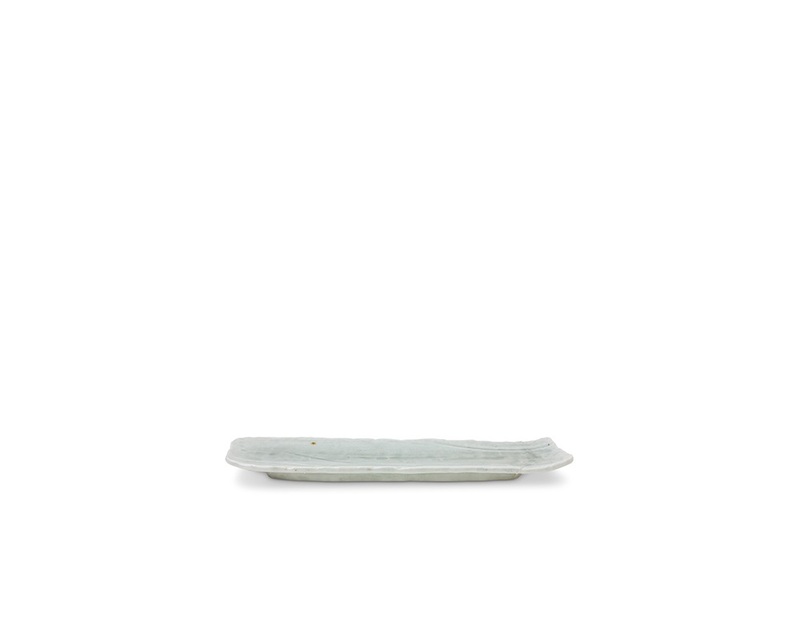 The pieces add a wonderful contemporary look to your tabletop collection. 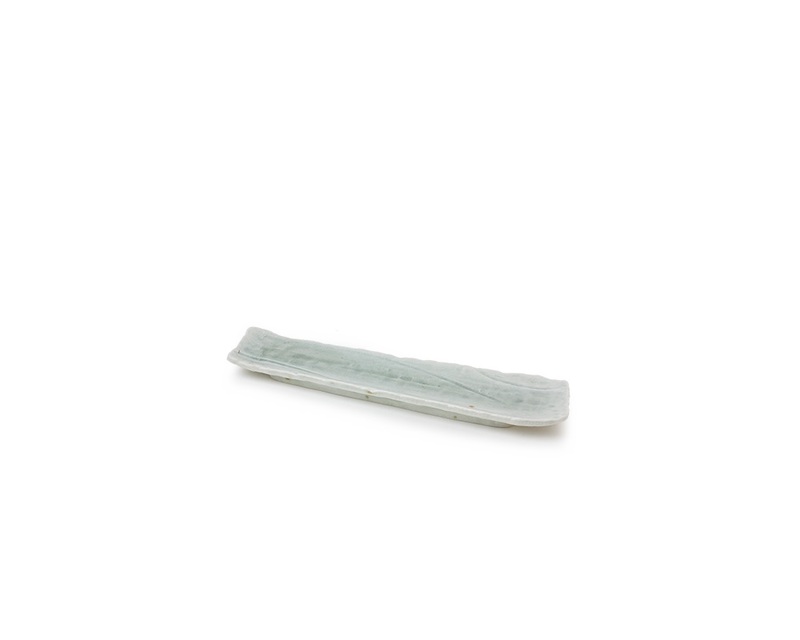 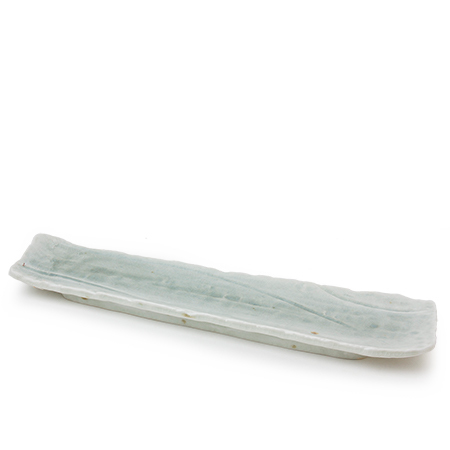 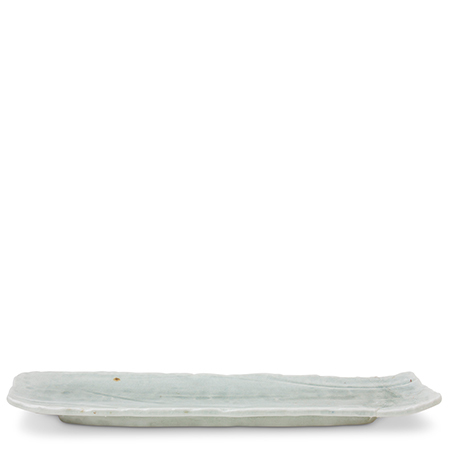 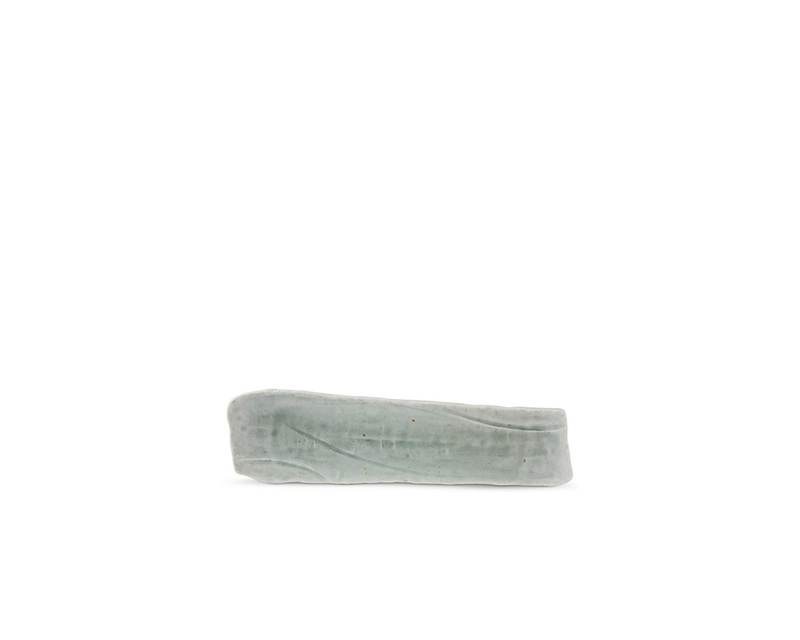 This long dish is perfect for serving appetizers at your next gathering!